New Merranti Consulting Office in Manchester! Merranti Consulting is excited to announce the opening of our new Manchester Office at the Manchester Business park. The opening of our new office compliments the growth we have sustained over the past year and shows the success of our growth strategy for 2018. 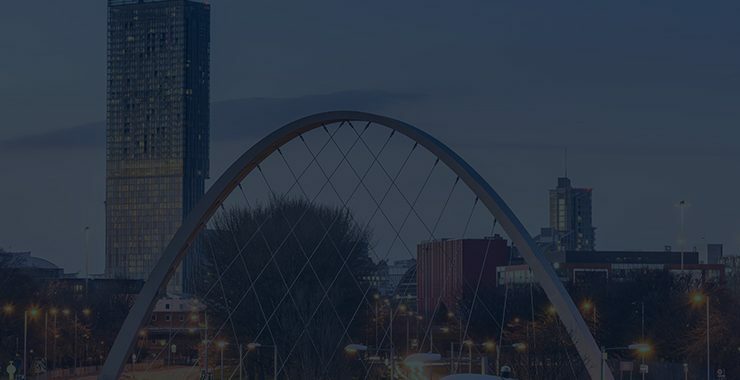 With already opening an office in Birmingham a couple of months ago, our Manchester Merranti Consulting office will allow us to deliver a high quality of service to our clients nationally, and to have a closer relationship with them. As we continue to grow, we will be looking to expand further as we move and progress in 2019. We have opened our Manchester office to allow our consultants in the North West to operate closely with their clients based in the region and to also create a hub for our Consultants there to work and collaborate. Merranti Consulting in Manchester aims to help you with your consultancy needs. Whether you are looking for advice on your business strategy or you are looking for assistance with your operations, Merranti Consulting’s Business Consultants can assist with your needs. Here at Merranti Consulting in Manchester, we are a business management consultancy which helps to provide you with business solutions, operational and marketing support. Contact our Manchester Office by calling 0161 302 0243 or via email at manchester@merranticonsulting.com.